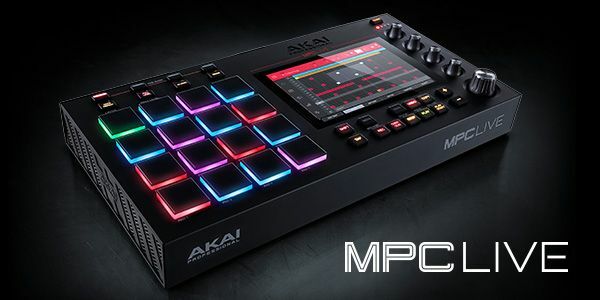 A FREE gift for the MPC community! 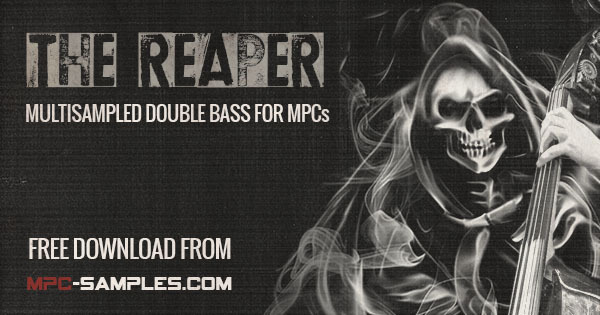 ‘The Reaper’ is a fully multisampled acoustic upright bass mapped to MPC instrument programs. It supports all modern MPCs (MPC X/Live/Studio/Ren/Touch) and most legacy MPCs (MPC100/5000/2500/500/4000). And as an added bonus, the MPC Expansion also features 10 'break and bass' themes with matching bass lines, drum breaks & MIDI patterns! Best of all, for a limited time The Reaper is a completely FREE download! Enjoy! Going to check it out downloading it now. Thanks!!! Thanks MPC. Ill remember to get this downloaded later today. Owner of the MPC Live and MPC Live Bible / Beat making on the MPC 500. Nice one, Tutor!! Will give it a spin when I get home!! Thanks! Will be downloading tonight. Will this work with MPC Essentials? 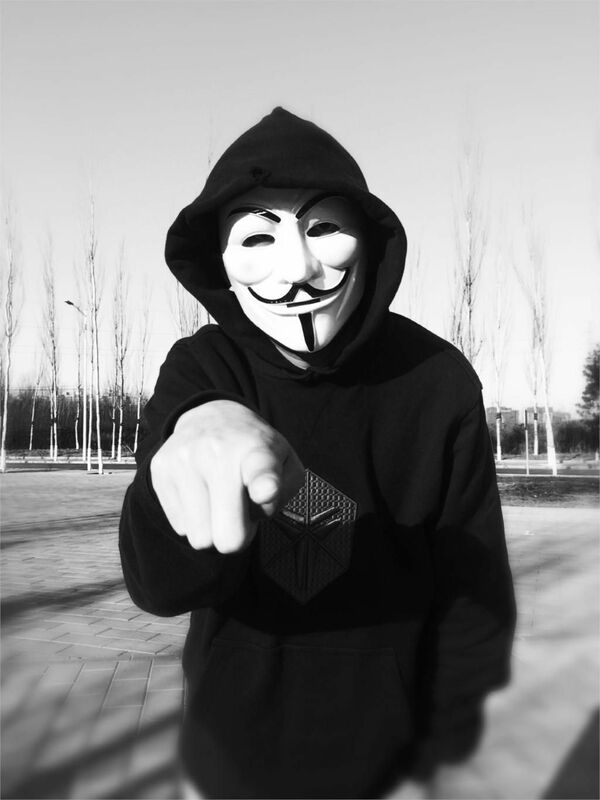 The best music is created when you make what you want instead of making what you think people will like. Shadyrest59 wrote: Will this work with MPC Essentials? Not tested it. It's free, so give it a try and let us know. Already downloaded and played with this one a bit, much appreciated.